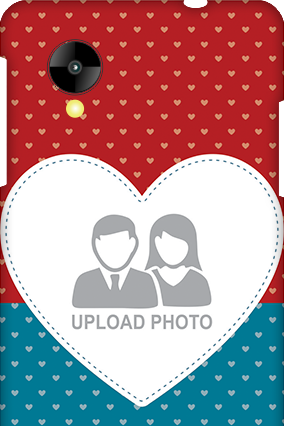 Get closer with Google Mobiles to stay in touch with your loved ones everywhere. 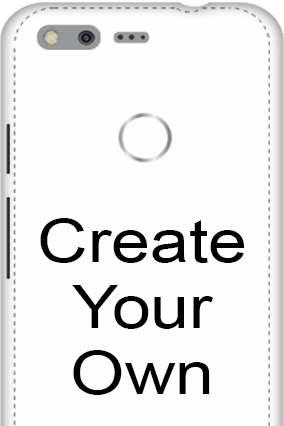 Google mobiles are showing a great display of features and technology to create a buzz among the people. 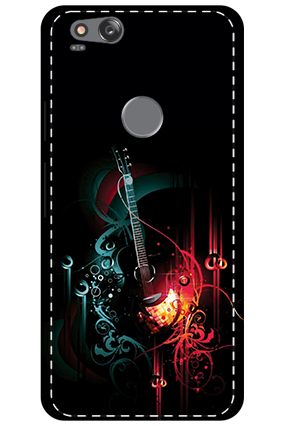 If you have bought or got any of the Google Mobiles, then make sure you indulge in the art of accessorizing it with unique Google mobile covers which is available at printland.in. 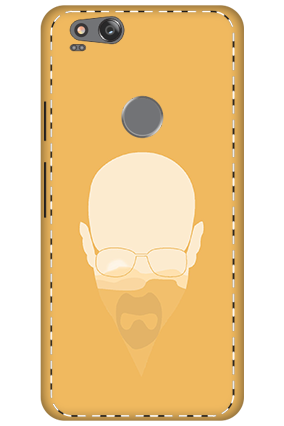 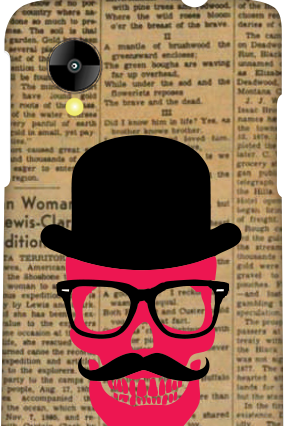 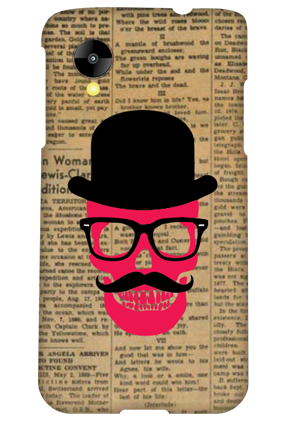 With Google Mobile Covers, you can set out for your own fashion avatar. 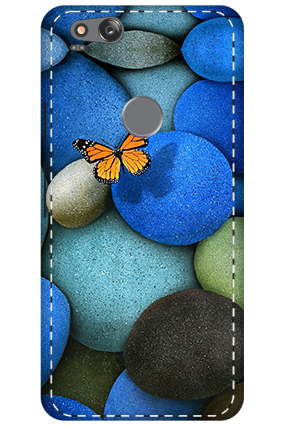 The covers will not only ensure in bringing out the best in your personality but it will also add a classy touch to the Google Mobiles. 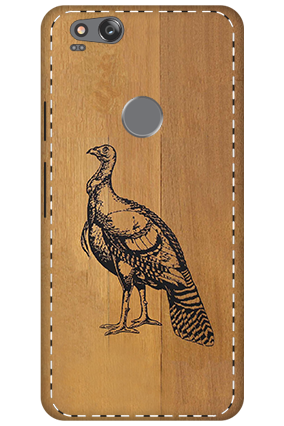 Moreover it will act as a protective shield in safeguarding the mobile from any unwanted scratches and falls. 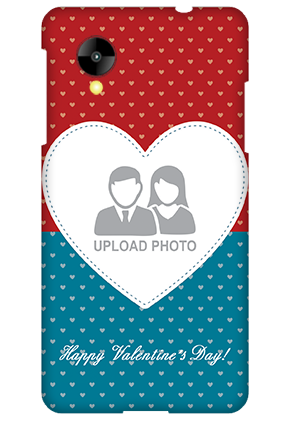 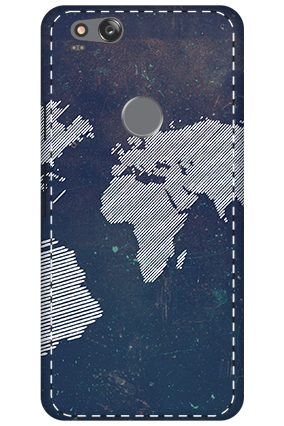 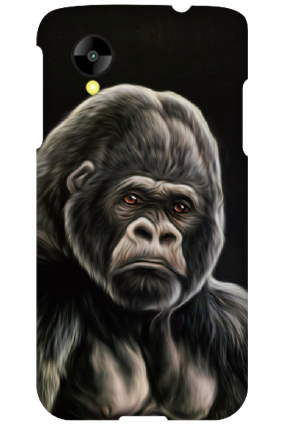 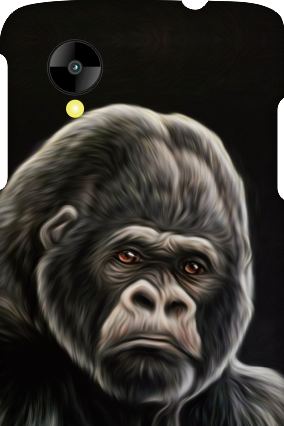 So hop on the wide collection of Google Mobile Covers from Printland.in to select the one for your phone. 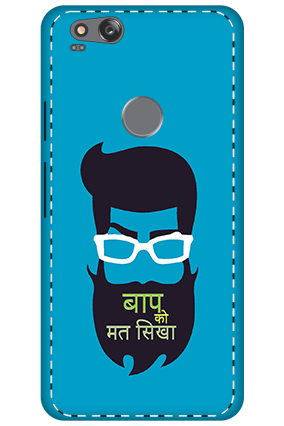 Often we buy mobile covers with the same designs and shades of colours but we never thought of giving a try of personalizing it with our own ideas. 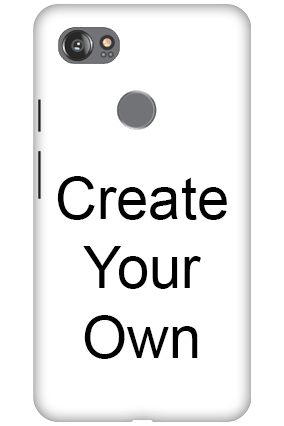 But in Printland.in you can be the master of your own ideas that can be reflected on the covers through customizing it with pictures and texts on it. 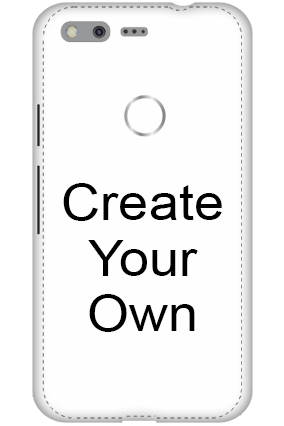 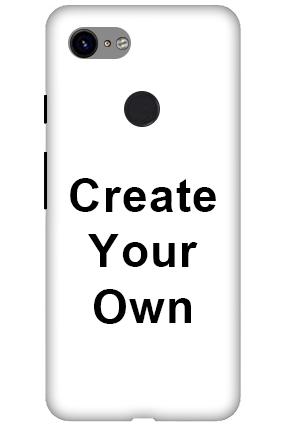 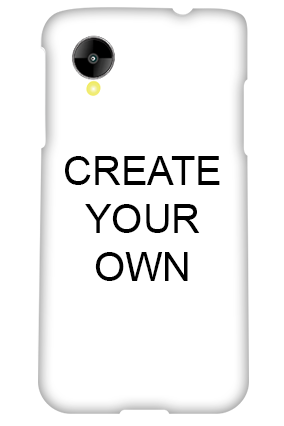 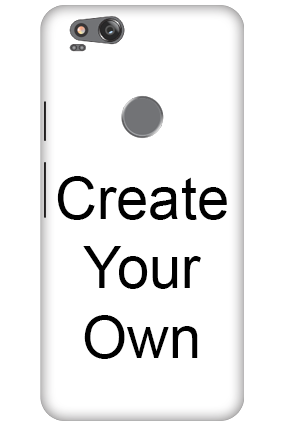 Create your own Personalized Google Mobile Covers with some flashy designs and colours, or by laying out pictures and quotes that can be highlighted beautifully on the covers to lure the crowd towards it while you take out the phone from the pocket. 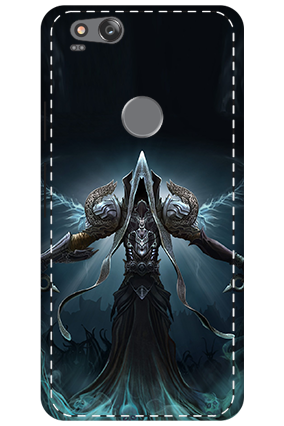 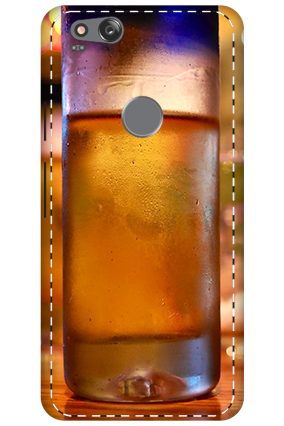 Get known among your friends with photo and name printed Google Mobile Covers that can unleash your unique individuality of flaunty your asset with your loved ones pictures and name on it. 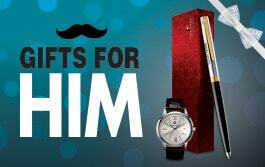 No doubt, it will be a great surprise to them as it will bring thousand smiles on their faces. 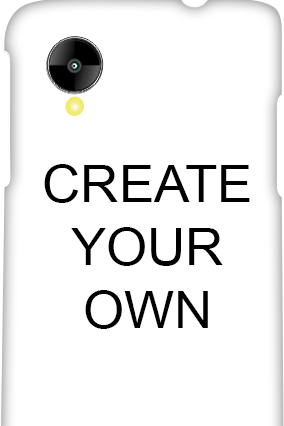 So don’t wait, discover your pick from all new collection of Google Mobile Covers from us at Printland.in. 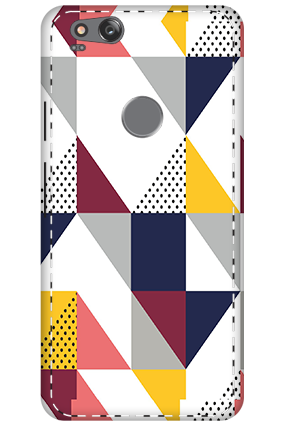 Why settle for an ordinary cover that will dull the look of the phone, just dig on with Google Mobile Covers to create a ravishing appearance for your mobile from Printland.in. 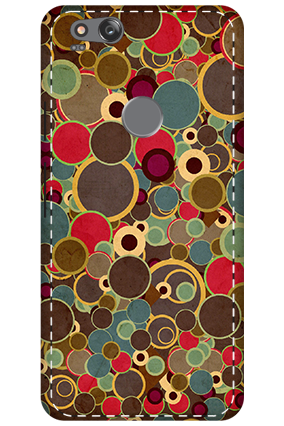 Buy Google Mobile Covers at a rate you can easily afford. 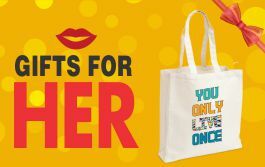 Its now than never, so select your favourite one to kick start fashion.